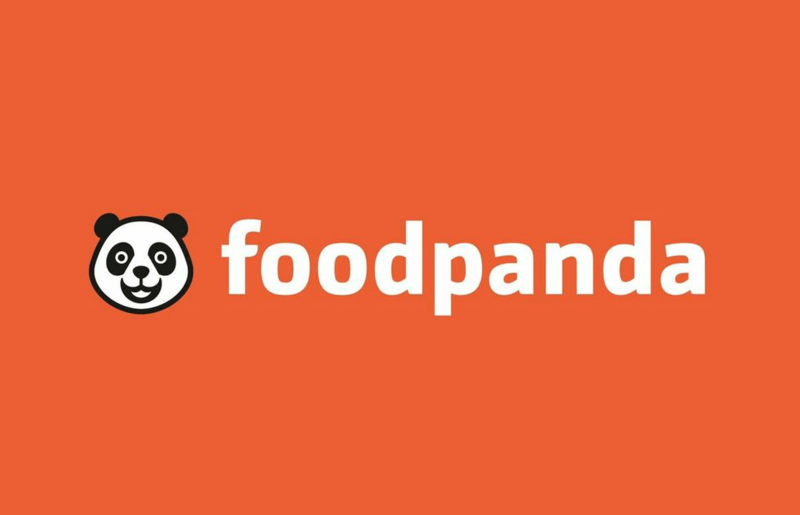 Foodpanda, the meal delivery service, today announced that it has secured another US$110 million funding round from Rocket Internet AG, as well as from existing and new investors. The company has now raised more than US$200 million since its launch in 2012. After acquiring key competitors this year in Asia, Mexico, Russia, Brazil, Eastern Europe, Middle East and India, the company will now further invest in products and technology, and continue focusing on customer service and loyalty. As a service that brings dishes from local restaurants to users’ doorsteps, the Rocket Internet-backed startup enables customers to order food via mobile app or online. For restaurants, the online marketplace helps increase delivery sales through online and mobile platforms and provides them with evolving technology and analytics. The company currently partners with over 45,000 restaurants. Now active in 40 countries, Foodpanda is expanding rapidly, especially in southeast Asia. In order to attract a bigger user base, the company has integrated its service with WeChat last year.